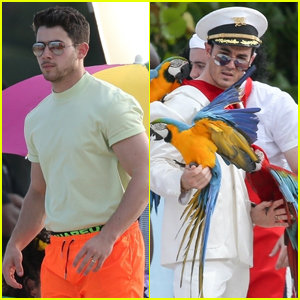 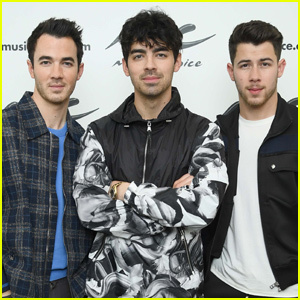 Jonas Brothers Fill Their Guts on ‘The Late Late Show’ – Watch! 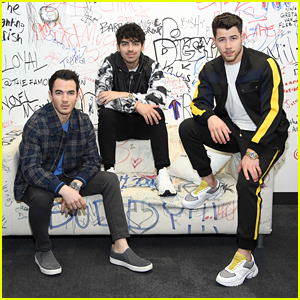 | Joe Jonas, Jonas Brothers, Kevin Jonas, Nick Jonas | Just Jared Jr.
Jonas Brothers Fill Their Guts on 'The Late Late Show' - Watch! 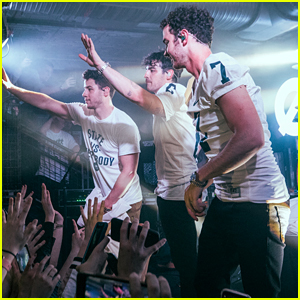 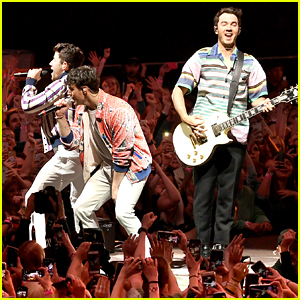 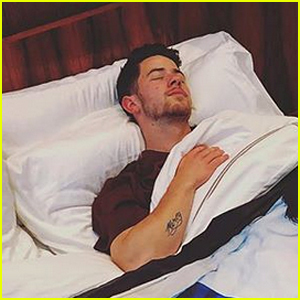 The Jonas Brothers just might have to fill their guts with something gross! 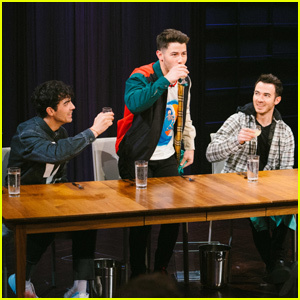 The brothers – Nick, Joe and Kevin – took part in a game of “Spill Your Guts or Fill Your Guts” while making an appearance on The Late Late Show! 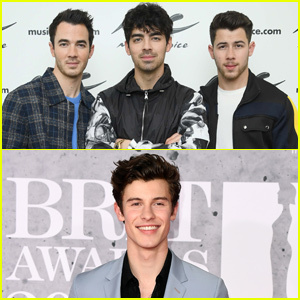 During the game, the trio were asked questions about who’d make the better dad, getting hit on by famous people and whose music is better. 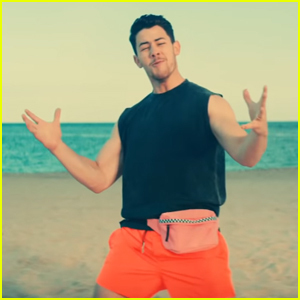 The game had a little twist though – if one brother decided not to answer a question, everyone else also had to fill their guts with the disgusting delicacy! 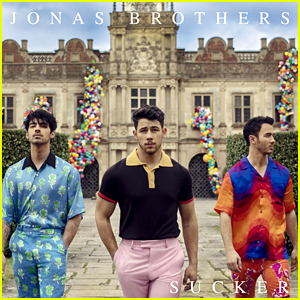 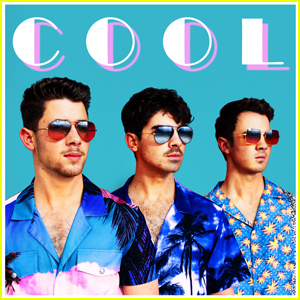 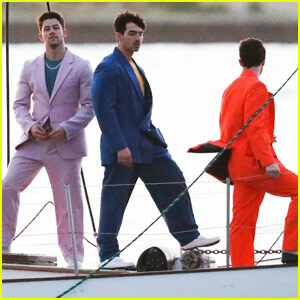 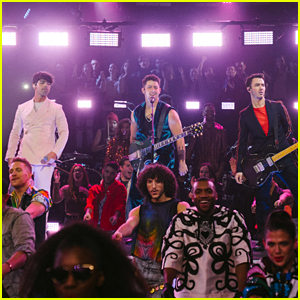 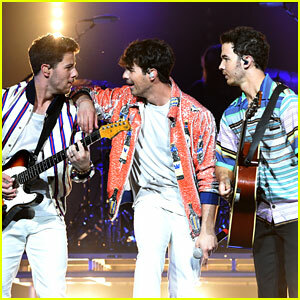 Jonas Brothers Perform 'Sucker' on 'Late Late Show' - Watch Now!